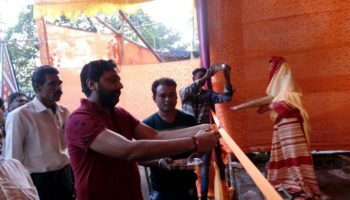 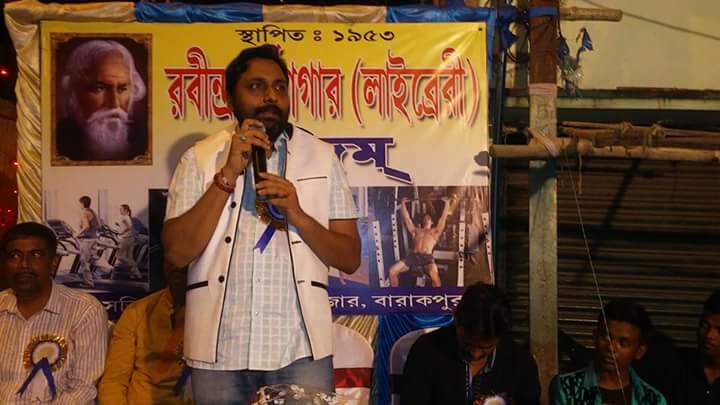 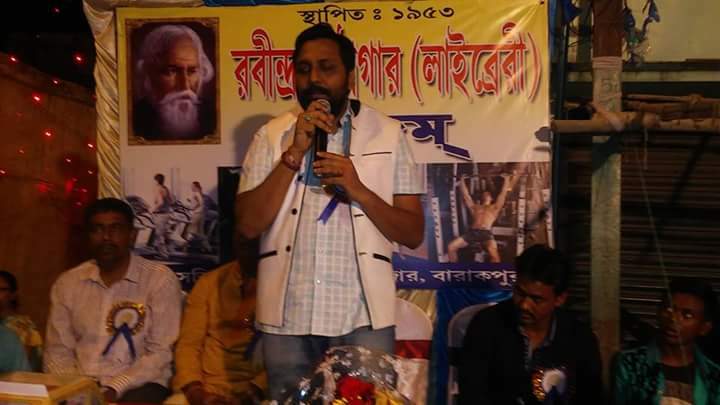 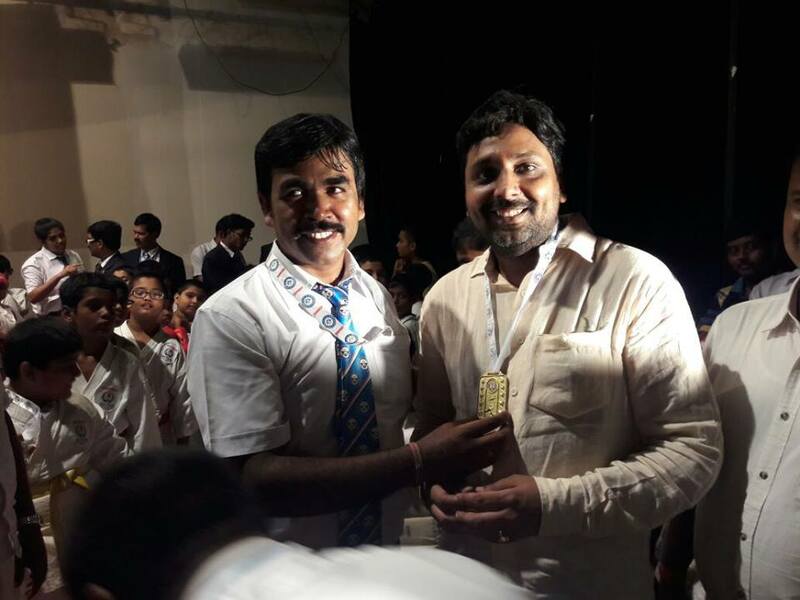 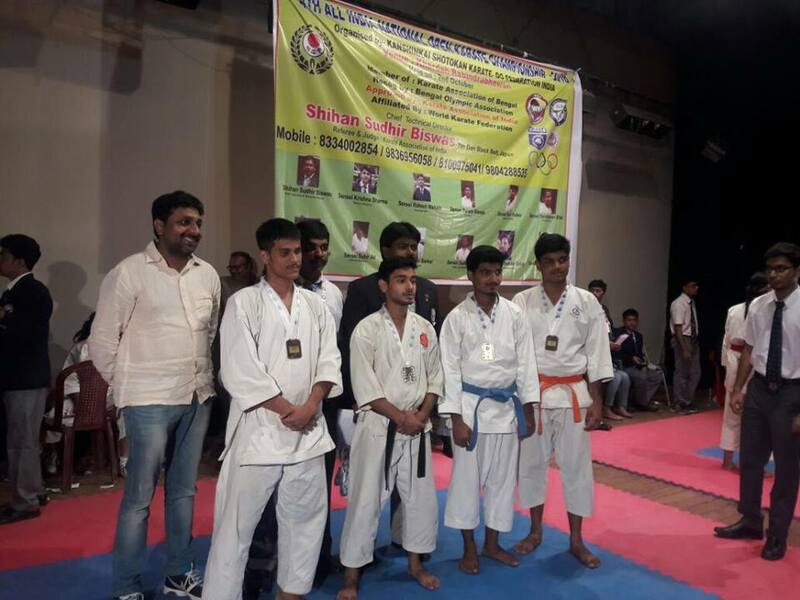 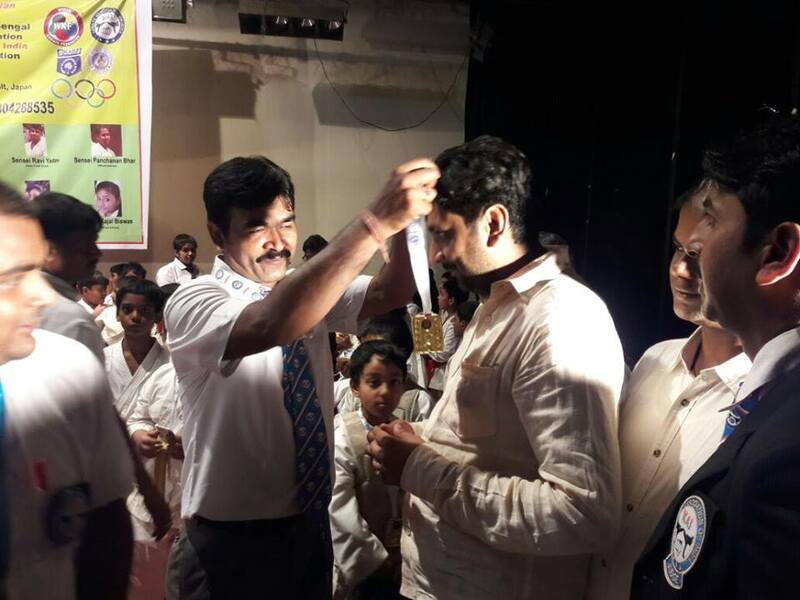 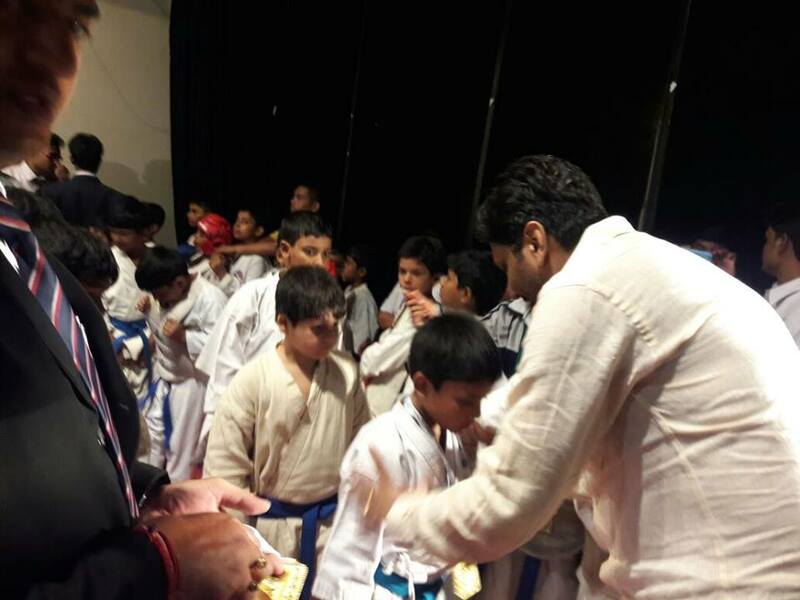 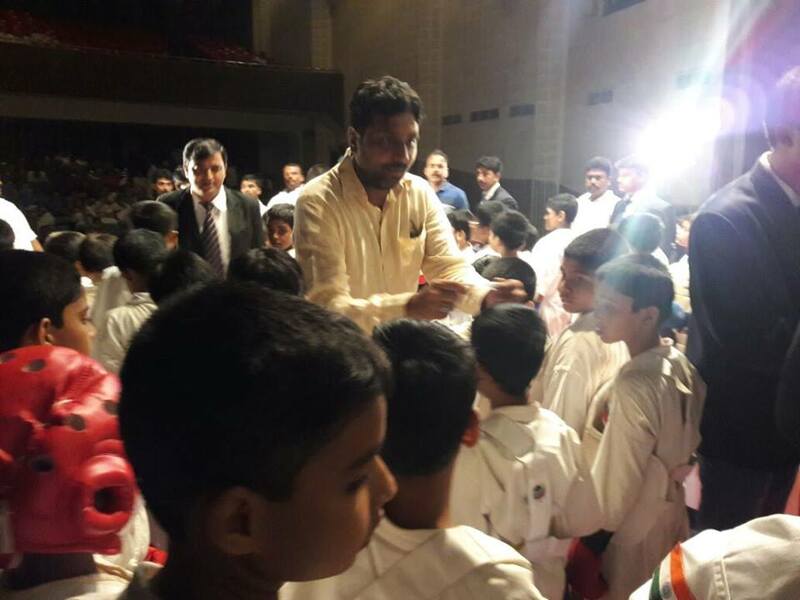 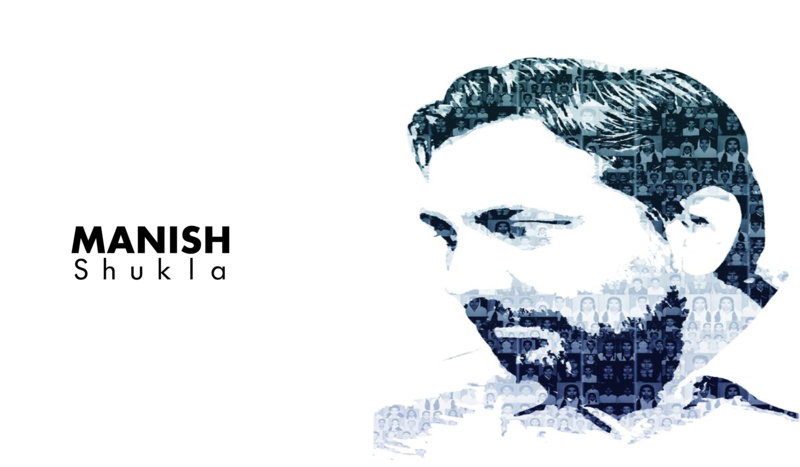 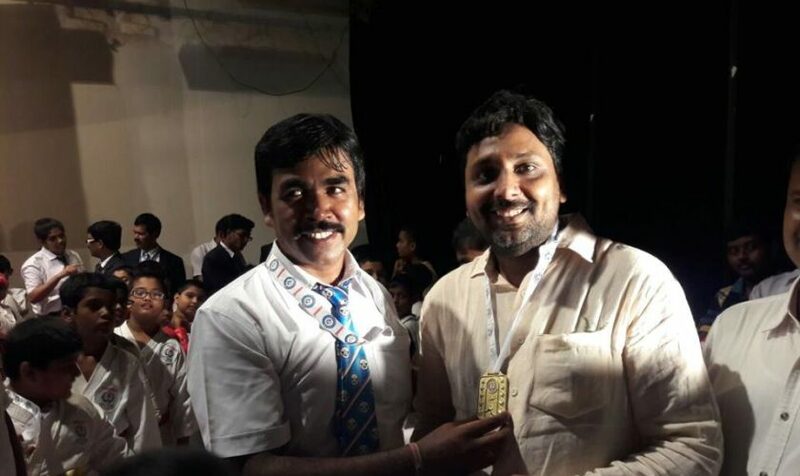 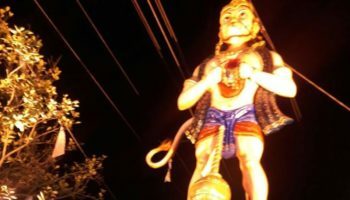 As being the chairman of alĺ India martial arts association I request sponsors to come forward as we have got lot of talent in west Bengal but can’t grow due to financial aid….distributing prize at state tournament…. 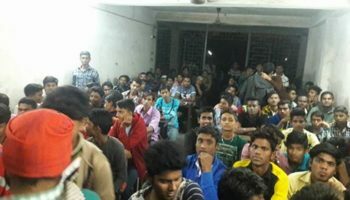 Today th youth of locality and discussed on career options they got. 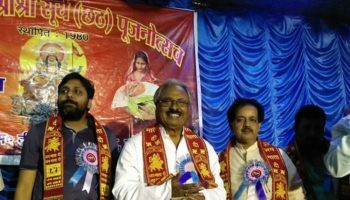 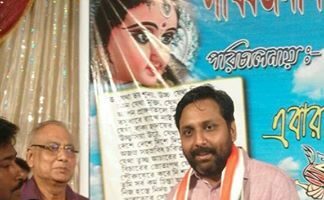 At an inauguration of chat Puja with chief whip of Bidhan sabha Sri Nirmal Ghosh.. .. 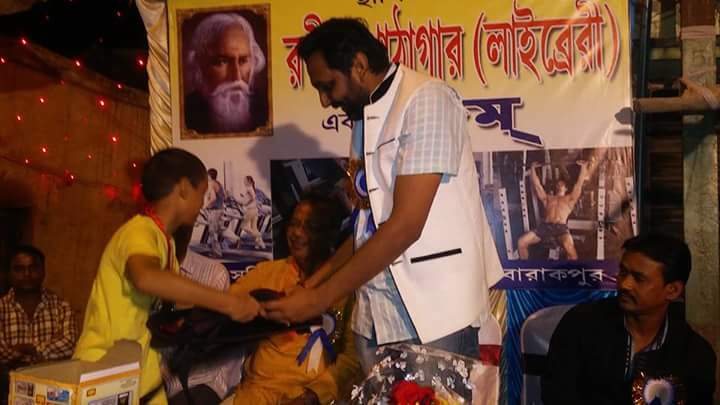 Distributing prize at a drawing Competition organised by Rabindra pathagar(library)….